When you ship products to another country, you are asked to pay additional duties and taxes before the shipment is delivered. Duties and taxes on shipments are legal requirements. We created this basic guide to help you understand why duties and taxes matter. 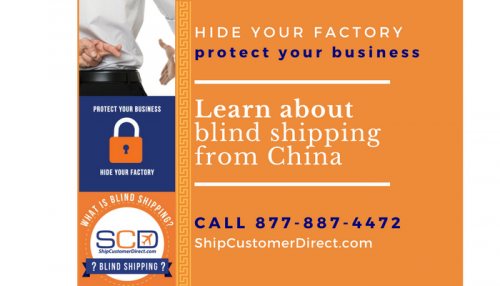 You’ll find definitions, explanations, and some best practices for managing this aspect of shipping, so that you can prepare your business to comply with trade regulations. Definitions: First, the common terms you’ll come across in shipping, and what they mean. Import Duty. A tax imposed by a government on goods from other countries. Increased prices on imported goods make these products less “desirable” so buyers are encouraged to support the domestic market. You’ll find that import duty percentages vary for each category of goods, while VAT and GST are more consistent. Learn more about import duty. GST. Goods & Services Tax. This tax is charged in stages, then reimbursed to everyone except the end buyer. It’s different from VAT because it’s a flat-rate percentage of the total transaction, instead of a percentage of value added. VAT. Value Added Tax. This tax is charged to consumers when they buy any good or service. Learn more about VAT. Commercial invoice. A required document in international shipping that describes the items in the shipment and their value. Commercial couriers and customs brokers refer to this document to process and clear your package through customs. Learn more about commercial invoices. De minimis value. The tax threshold, or the amount where a person begins paying taxes on an item. Straightforward about the responsibilities of each party. DDP. Deliver Duty Paid. The seller is responsible for handling the risks and costs of the shipment, including import duty and any other charges related to delivery. DDU. Deliver Duty Unpaid. The receiver/customer is responsible for settling all charges in order for customs to release the shipment and have it delivered. You can also find other common freight terms here. Chapter 2: How are duties & taxes calculated? To calculate the tax and duty amount for your shipment, you need to multiply the taxable value of your shipment by your destination country’s tax and duty percentage. Remember, duty percentages vary for each category of goods – find out what the percentage is for your shipment on our HS CODE LOOKUP page. The taxable value is usually based on the value of the goods, but depending on the valuation method of a country, it can also include other amounts. There are two main valuation methods that countries use to determine taxable value: FOB and CIF. FOB stands for “Free On Board”. In this case, the taxable value is the value of the product. While the definition also includes transportation loading, this only applies to items that are shipped by sea freight. If your shipment arrives by air freight (which most B2C eCommerce shipping does) it will not include the cost of transportation. CIF stands for “Cost, Insurance, and Freight”. In this case, the taxable value includes the item value, cost of insurance (if any), and transportation to the final receiver. To ensure a smooth experience, it’s best to ask yourself the following before you start shipping internationally. What are the duties and taxes amount for your shipment? Every country has a tax threshold, the amount where a person begins paying taxes on an item. Duties and taxes may not apply to every international shipment, so it’s best to research the tax thresholds for each country you want to ship. You cancel us to get a quick estimate. Does your business need a customs broker? A broker is well-versed in customs duties, rules, and regulations, and will ensure your shipments will clear customs at both the country of origin and the destination country. B2B businesses that require large shipments to be sent overseas is recommended to work with one. What are your other options for handling duties and taxes? If you don’t have a customs broker, we can help. When you create a shipment, our platform helps you calculate duties and taxes so you will know exactly how much your shipment costs. What is the best way to communicate duties and taxes payment to customers? Business owners who sell worldwide can experience a high “cost to serve” from international customers if they are not transparent about duties and taxes. Spending a lot of time on inquiries from customers. Getting cancelled orders because customers refuse to pay at customs. Upset customers who were caught off-guard with unexpected fees. It’s best to be upfront with customers about how duties and taxes will be handled, especially if customers will be responsible for paying these fees. Chapter 4: What happens in customs? When your shipment arrives in the destination country, the customs officer will inspect your package and look at your paperwork. All international shipments require a commercial invoice; shipments with certain restrictions may have additional paperwork attached. The customs officer will look at the value and category of your item on your commercial invoice. They can also check your website or crowdfunding campaign to make sure the item value matches what is on the commercial invoice – so please be honest on your paperwork! This will determine whether duties and taxes apply to your shipment. If the value is above the de minimis threshold (the amount at which duties and taxes will be charged) then duties and taxes apply. Next, they will see who will take care of the payment (the sender or the recipient). If the shipment arrives with duties paid, it means the sender has handled payment, allowing it to be released for delivery. 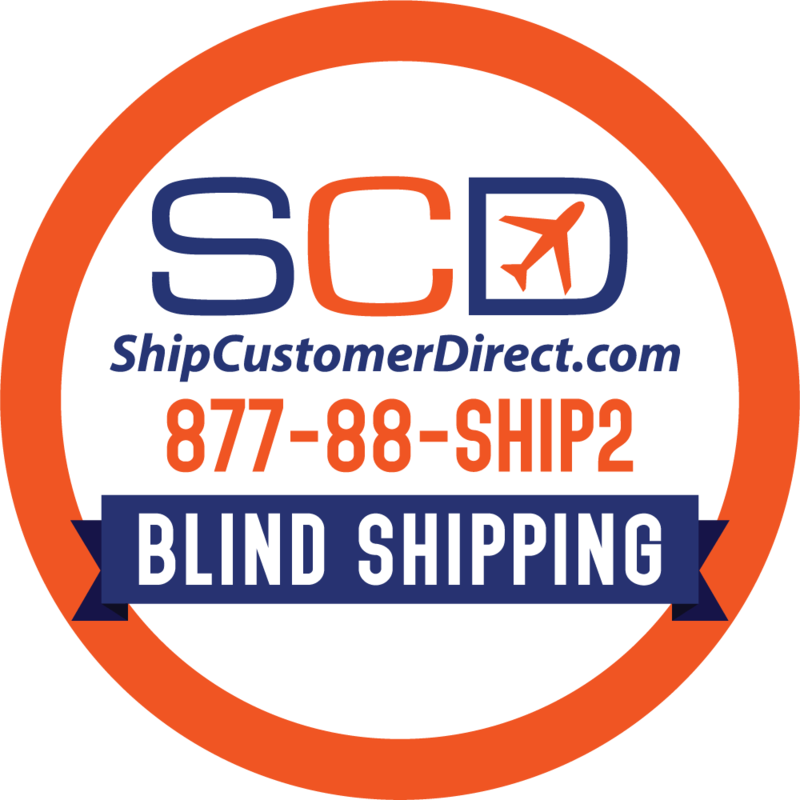 If the shipment arrives with duties unpaid, the recipient will need to handle it. Customs will hold the package, and the independent broker appointed by the courier will contact the recipient directly for payment. Once payment for duties and taxes is received, the shipment is released and delivered. Q: My competitors don’t charge their taxes. How can I avoid taxes so I can remain competitive? A: Not paying taxes is tax evasion, which we don’t encourage. It’s not worth risking your business getting fined. It’s best to know the duties and taxes amount that are applicable to your shipment and being upfront with customers on pricing. Q. Can I declare my item as a gift to avoid taxes? A: No. Shipments are cleared through customs based on where it’s coming from, the item category, and value – not its purpose. Q: What happens if I under declare the value of my item? A: Customs officers can easily check your business website and other sources to verify if the value listed matches the actual value of the item. Listing a lower value in order to avoid taxes is tax evasion and against the law. Q: When does the receiver pay for duties and taxes? A: The courier used to ship the parcel (or an independent broker that the courier appoints) will contact the receiver directly to collect duties and taxes amounts. Usually, these amounts need to be paid before delivery. The parcel will be held at customs until payment is received. Q: Is it better to pre-pay duties or have the customer pay post-sale? A: In our experience, we recommend pre-paying duties. It’s very common for customers to be unaware that duties even need to be paid. If you ship DDU and the customer gets contacted by customs, it’s normally an unwanted surprise and at worse, they can choose to not pay and return the item. Pre-paying duties, and the small additional processing fees for this by the courier, ensures that your shipment will clear customs and get delivered without customs having to bother your customer. Q; What is the courier handling fee? If you ship DDU, does it apply? A: The courier handling fee is the fee a courier charges when they process a duties payment to customs on your behalf. These fees are fixed and can be 3-4 times cheaper than DDU brokerage fees. When you ship DDU, this handling fee doesn’t apply. However, if duties are not pre-paid, your parcel will be sent to an independent broker that can charge whatever fee structure they want. It’s impossible to estimate for the customer what the duty, tax, and fees will be, which makes it riskier. Q: Why are the tax thresholds different? 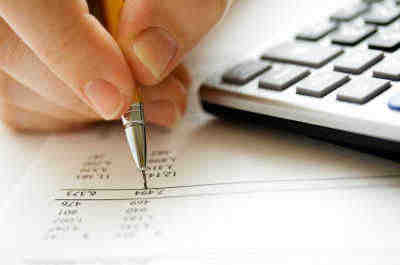 A: Tax and duty thresholds, in addition their valuation methods, vary per country. This is why it’s best to find a platform that is updated and can calculate duties and taxes on your behalf. Q: I have my own HS code. How do I know your categories are set with the correct HS code? A: The categories on our platform incorporate a broad range of HS codes, ensuring that your item will be covered correctly. Everything you need to know to handle duties and taxes like a boss! CIF: “Cost Insurance and Freight”. An Incoterm that’s only applicable to sea freight. The seller is responsible for paying the costs and freight necessary to bring the goods to the destination port, in addition to buying insurance against the risk of loss or damage of the goods. Custom Broker: A customs broker’s job is to fully understand customs duties, rules, and regulations, and will know the processes and paperwork needed to ensure your shipments clear customs at both the country of origin and the destination country. Commercial Invoice: A required document in international shipping that describes the items in the shipment and their value. Commercial couriers and customs brokers refer to this document to process and clear your package through customs. FOB: “Free On Board”. Applicable to sea freight, the seller is responsible for getting product on the ship and clearing the product for export. The buyer is then responsible for insuring the shipment and handling the importation process, including paying for any import duties. Questions about shipping or import docs?